American Financial Benefits Center Asks: Is the Student Loan Crisis Going to Get Worse? EMERYVILLE, Calif., Nov. 9, 2018 /PRNewswire/ -- Reports out of Wall Street and the White House suggest that the economy is on the upswing, however, there appears to be little to no trickle-down for student loan borrowers. Borrowers struggling with massive debt, low-paying jobs, high housing costs and increased cost of living may feel as though they're stuck on the outside looking in on what some claim to be a booming economy. 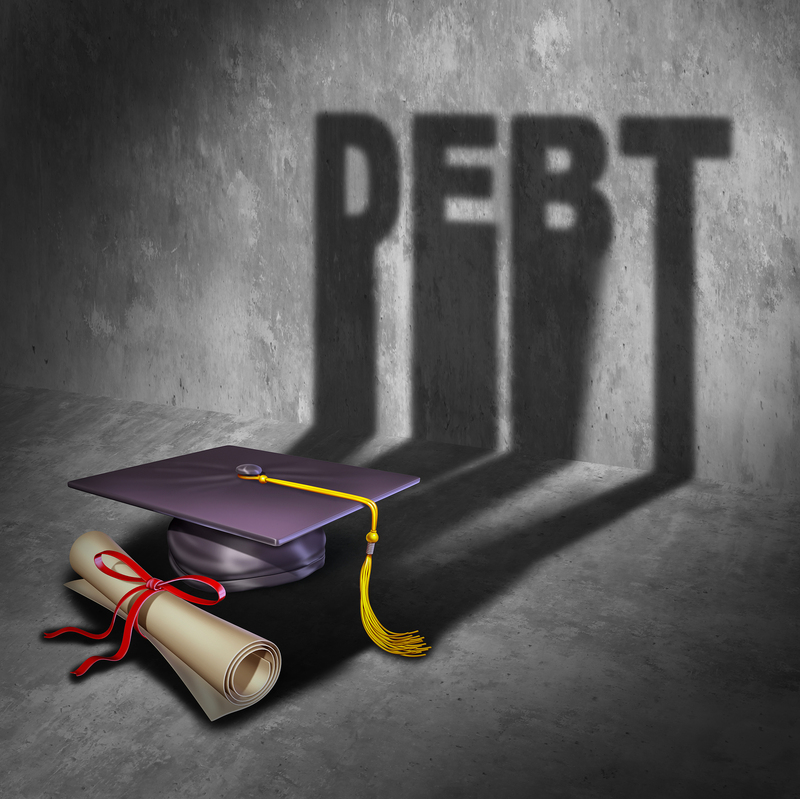 American Financial Benefits Center (AFBC), a document preparation company that helps student loan borrowers apply for income-driven repayment plans (IDRs), warns that the student loan crisis may get worse before it gets better, given several factors. "Times are tough for many people looking to get ahead in life," said Sara Molina, manager at AFBC. "More jobs require degrees than in the past and education costs have gone up exponentially. To get a well-paying job, you need a degree, but most people need student loans to get a degree. It's a vicious cycle." Currently, student loan borrowers owe a collective $1.5 trillion in debt and that number is expected to increase. Federal student loans are the only consumer debt that has seen continuous cumulative growth since the Great Recession; it's risen by nearly 157 percent over the last 11 years. Not only does the cost of tuition continue to rise, but the number of people needing to borrow for their education is also increasing. The cost of borrowing has risen as well, with interest rates increasing to five percent this year. Student loan debt also has the highest delinquency rate among all household debt, with more than one in 10 borrowers being at least 90 days delinquent. Bloomberg Global Data reports that this remains close to the delinquency rate at its all-time high in 2012. It may seem counterintuitive, but those at the most risk of delinquency tend to be those who have actually incurred less debt. Those with lower-level degrees often don't see as much return on investment as those who have more costly degrees. Those who drop out of college are also at higher risk of delinquency and default. While delinquencies certainly have a negative impact on student loan borrowers' credit scores and personal finances, they also affect the national economy. Struggling to pay back loans means borrowers are forced to make financial cuts in other areas; many are putting off homeownership, purchasing automobiles and even spending less on groceries. This means many consumer purchases aren't being made; fewer people being able to spend money means less money going into the economy as a whole. Borrowers who feel they're unable to afford expenses beyond their student loans may find that IDRs provide some financial relief. By taking into account a borrower's discretionary monthly income and family size, monthly payments can be reduced and the loan may potentially end in forgiveness after 20-25 years. "Student loan debt has a rippling effect," said Molina. "It's impacting not only people's lives but the economy as a whole. AFBC is proud to provide assistance that can contribute to a positive impact on both."